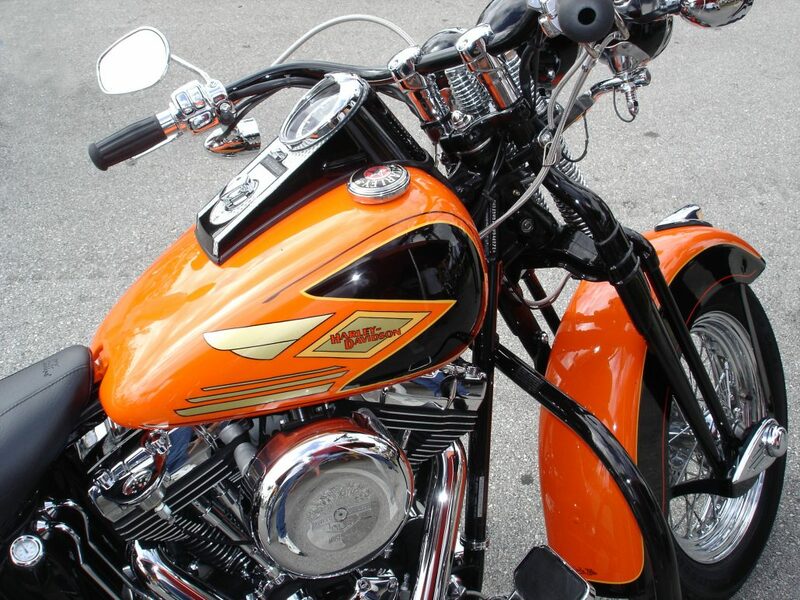 Casey Lindheimer has a passion for owning and riding motorcycles. He has been riding for over 45 years and has owned a variety of motorcycles. 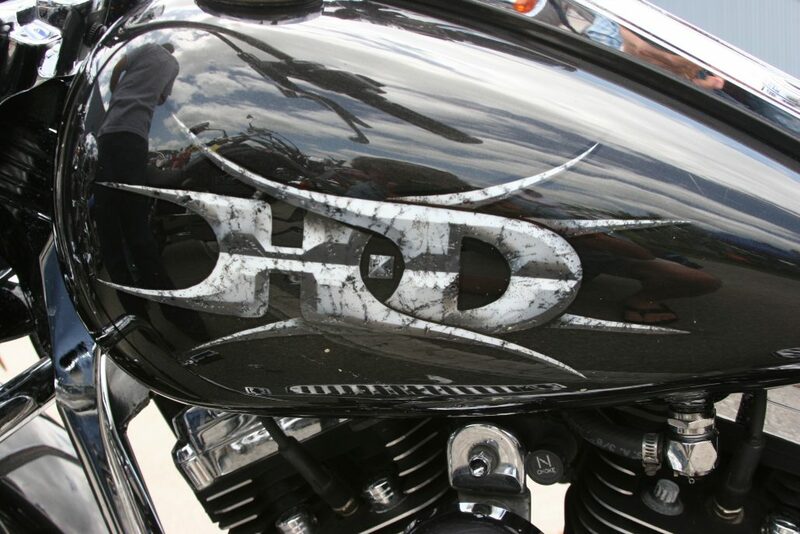 For years he has been involved in the motorcycle community and has ridden all over the country. 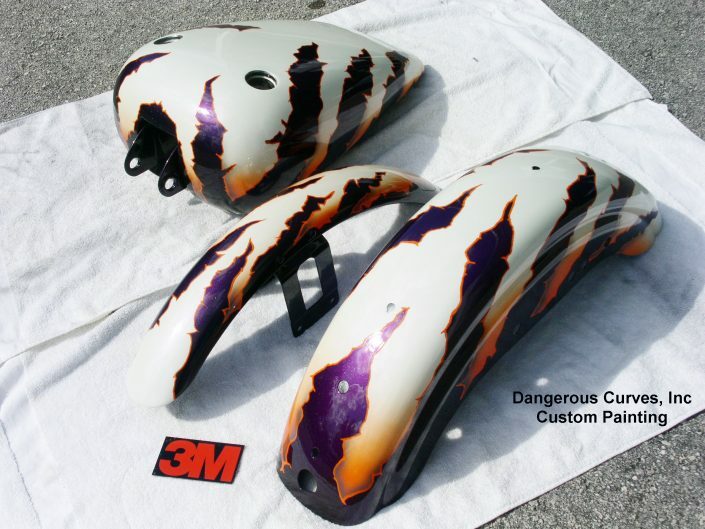 In 2016, Mark and Casey joined forces to streamline the Dangerous Curves experience. 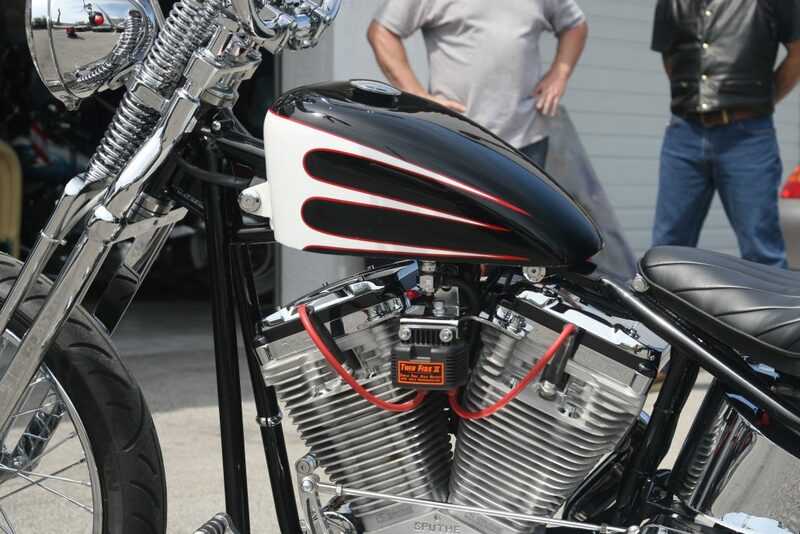 To say that Mark Smith has an eye for creative design is an understatement. 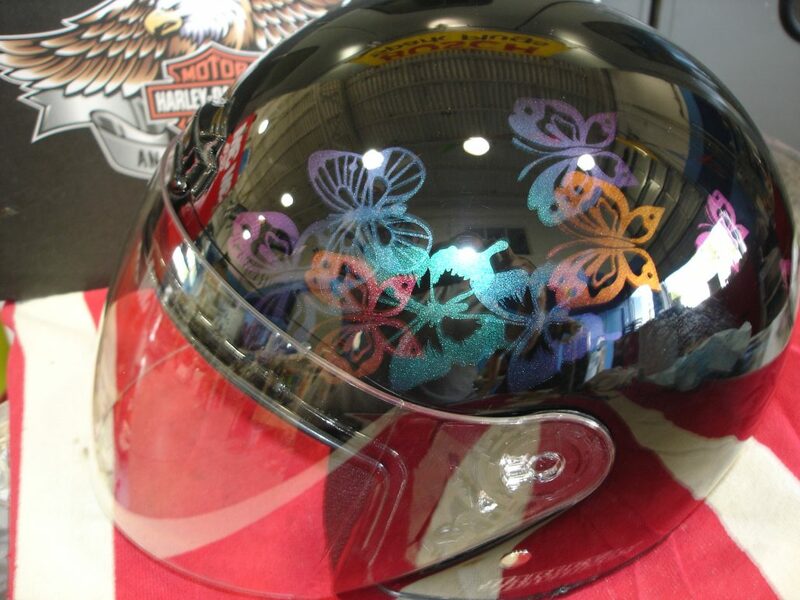 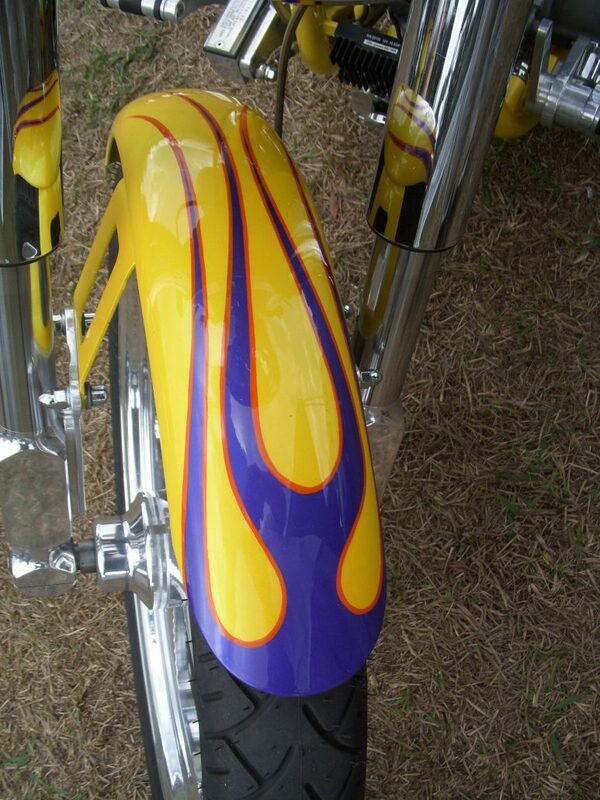 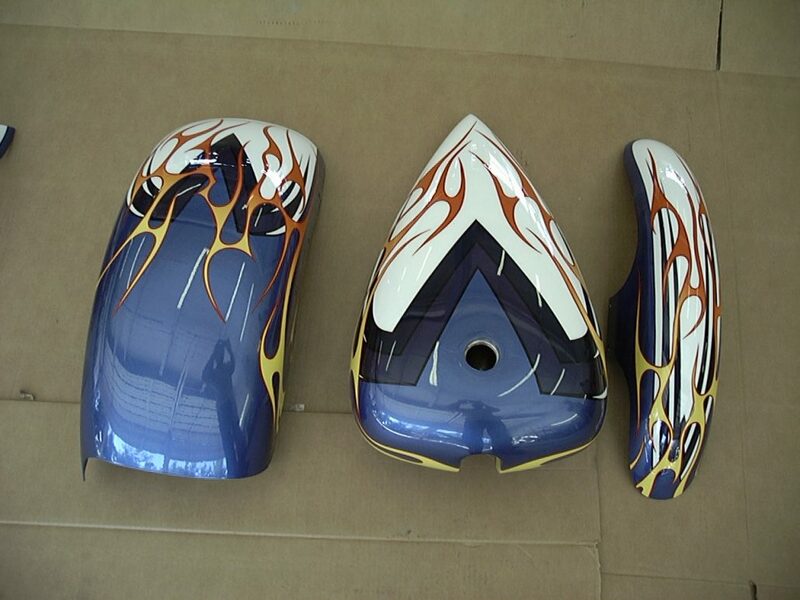 He has been painting custom motorcycle designs for over two decades and his work has been featured many times. 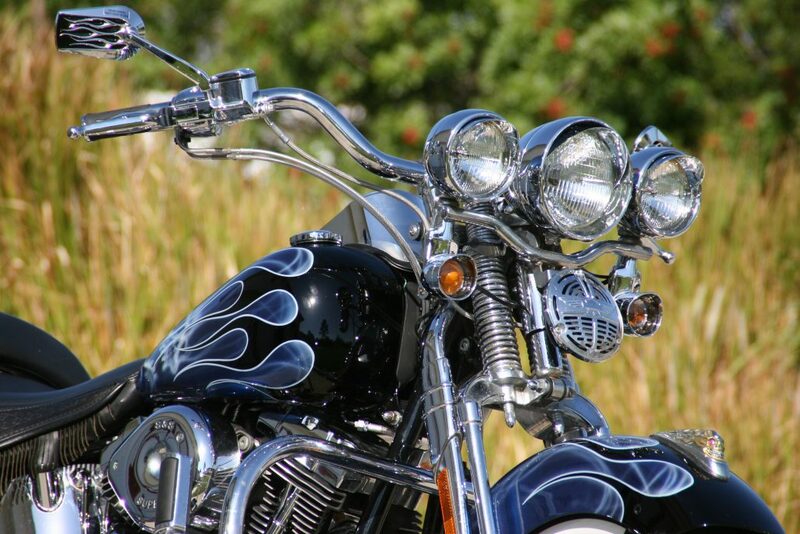 He takes your vision and brings it to life through your motorcycle. 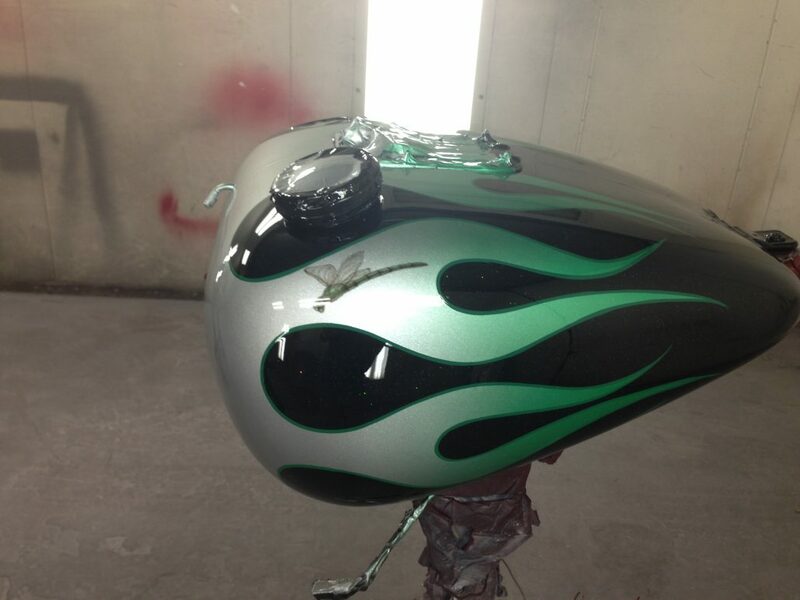 He also works with all insurance companies if your motorcycle gets damaged and needs paint repair. 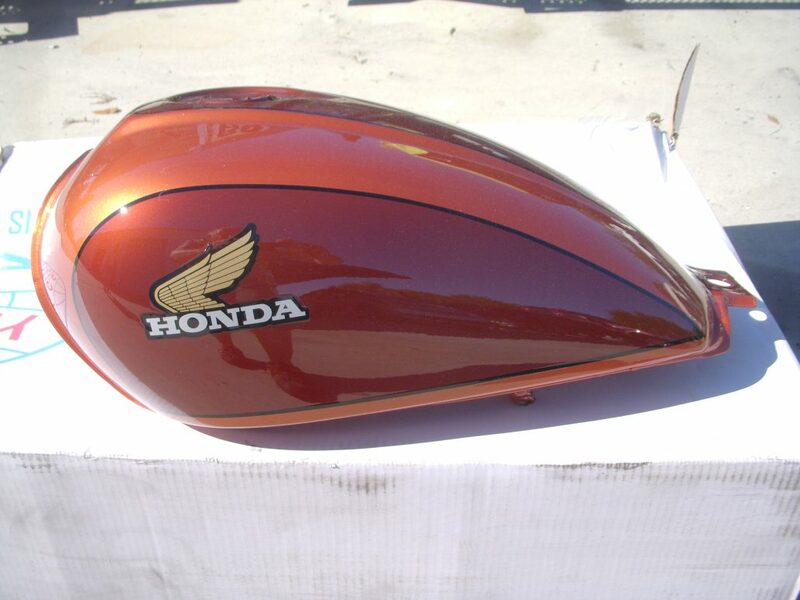 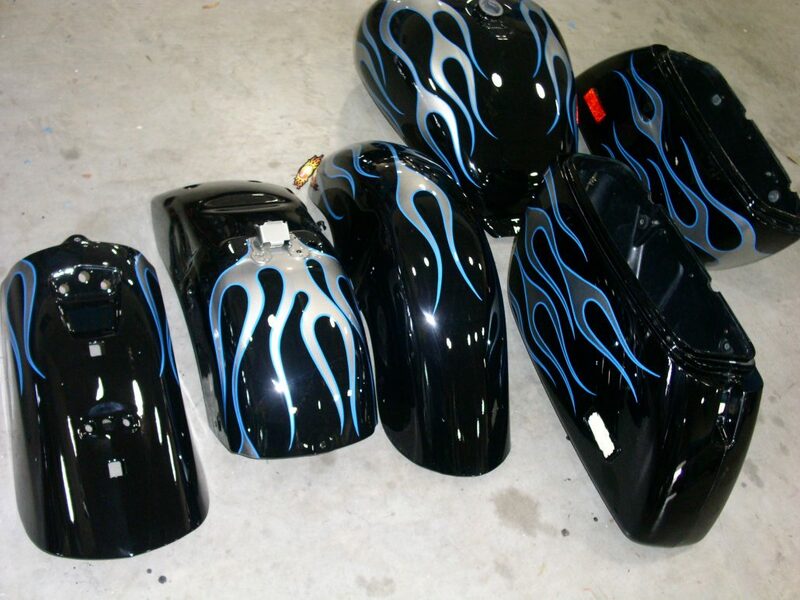 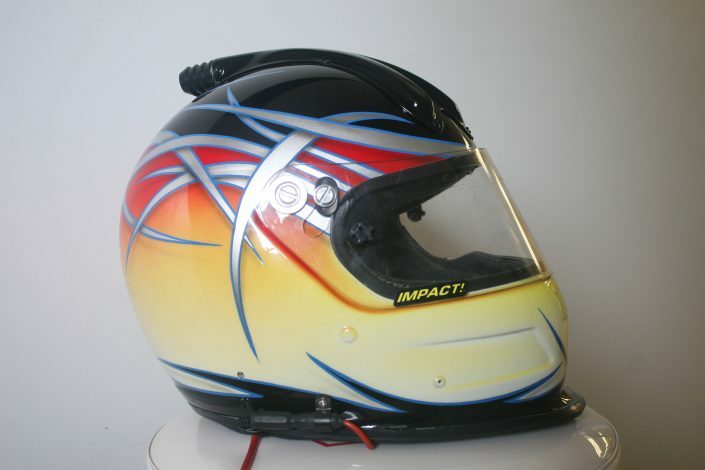 Their facility can service any factory or custom paint design. 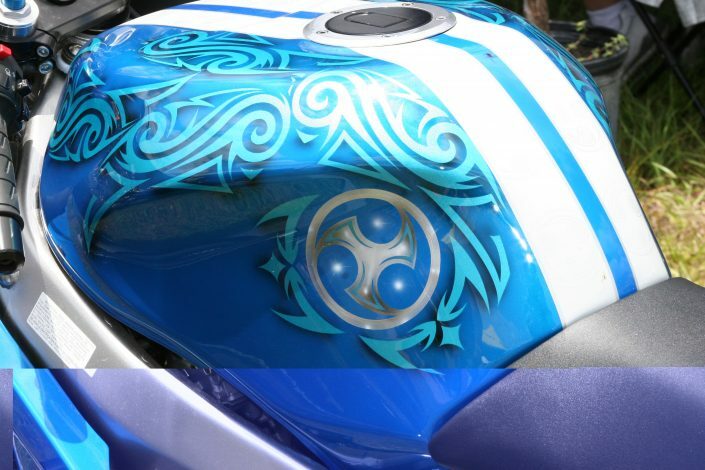 Mark takes pride in his work and wants to make sure your experience with Dangerous Curves is one to remember. 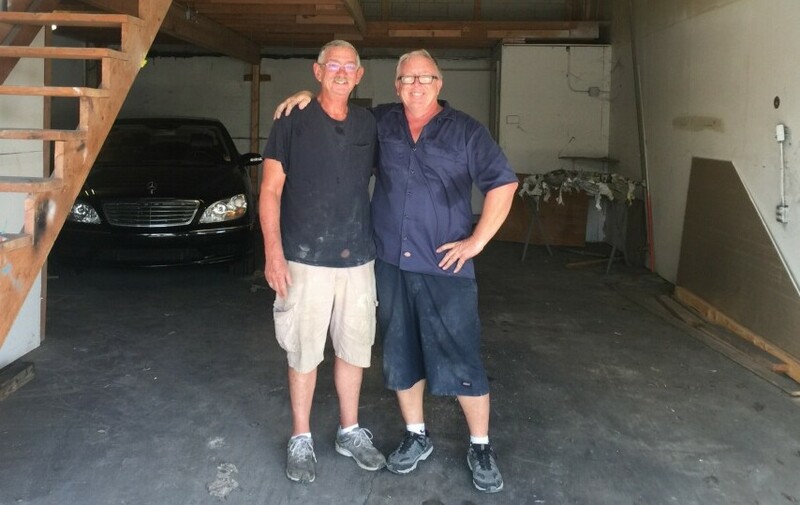 Chris Snyder joined our team in 2017. His skills as a master painter provide Dangerous Curves with an additional weapon to continue providing a quality product and great customer service.